It’s not just March Madness for NCAA basketball, it’s March Madness for books. With three fabulous women’s fiction hardbacks up for grabs this month, it will be hard to choose which one to read first! 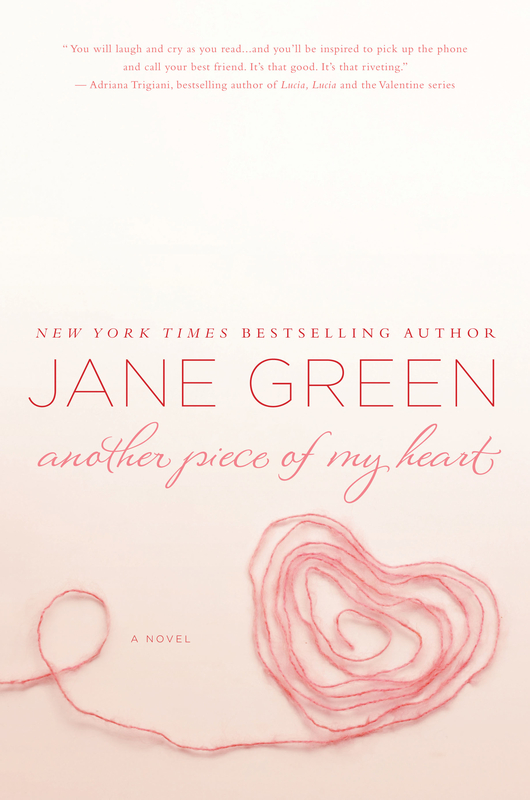 Another Piece of My Heart is an emotional story that explores the complications of a woman marrying into a ready-made family, and the true meaning of motherhood. At 37, Andi has finally found the perfect man. Ethan — divorced with two daughters, Emily and Sophia — is a devoted father and even better husband. As someone who’s always wanted children, Andi embraces the girls as if they were her own. But Emily sees things differently. In her eyes, Andi is in the way and she will do anything to break her down. When the dynamics between Andi and Emily escalate, they threaten everything Andi believes about love, family, and motherhood — leaving both women standing at a crossroad in their lives… and in their hearts. Tallie Jones is already a Hollywood legend and she’s not yet 40. Her work as a film director is her passion and the center of her life. One after another, her award-winning productions achieve the rare combination of critical and commercial success. With no interest in the perks of her profession or the glitz and glamour of Los Angeles, Tallie maintains close and loving relationships with her college-age daughter and her aging father — and has a happy collaboration with Hunter Lloyd, her respected producing partner, confidant, and live-in lover. Rounding out the circle and making it all work is Brigitte Parker, Tallie’s devoted personal assistant. As Tallie is in the midst of directing the most ambitious film she has yet undertaken, small disturbances begin to occur. An outside audit reveals troubling discrepancies in the financial records maintained by Tallie’s longtime, trusted accountant. In the wake of an escalating series of shattering revelations, Tallie will find herself playing the most dangerous game of all — to trap a predator stalking her in plain sight. 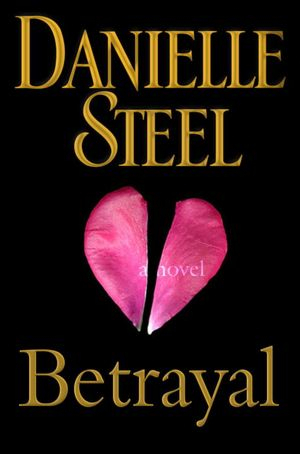 Danielle Steel reveals the dark side of fame and fortune while capturing a woman’s will to power through a journey of hurt and loss, toward something new. The Gilly sisters are as different as can be. Jo, a fierce and quiet loner, is devoted to the mysteries of her family’s salt farm, while Claire is popular, pretty, and yearns to flee the salt at any cost. But the Gilly land hides a dark legacy that proves impossible to escape. Although the community half-suspects the Gilly sisters might be witches, it doesn’t stop Whit Turner, the town’s wealthiest bachelor, from forcing his way into their lives. It’s Jo who first steals Whit’s heart, but it is Claire (heartbroken over her high school sweetheart) who marries him. Years later, estranged from her family, Claire finds herself thrust back onto the farm with the last person she would have chosen: her husband’s pregnant mistress. Suddenly, alliances change, old loves return, and new battle lines are drawn. 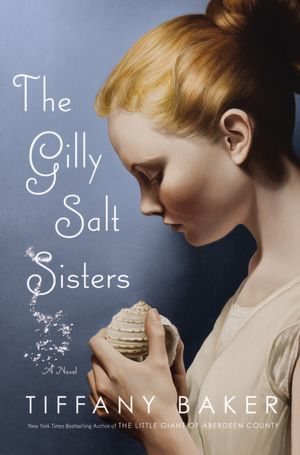 What the Gilly sisters learn about each other, the land around them, and the power of the salt, will not only change each of their lives forever, but also alter Gilly history for good.